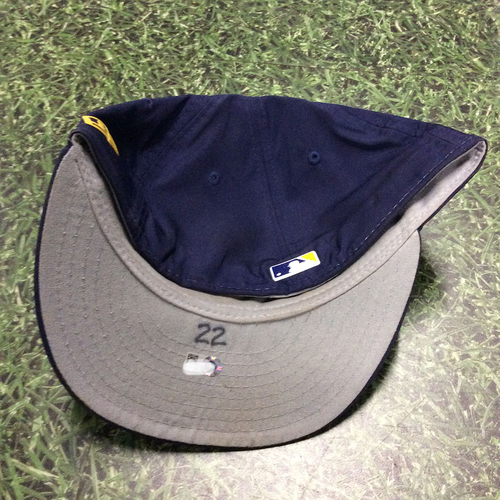 You are bidding on a Christian Yelich Game-Used Spring Training cap worn during the Brewers Exhibition Game on March 27, 2018 versus the Houston Astros. 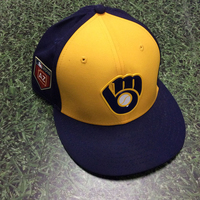 Yelich finished the game 1-2 at the plate with a single in the 1st inning. The cap is authenticated with a MLB hologram sticker and is a size 7 1/8.